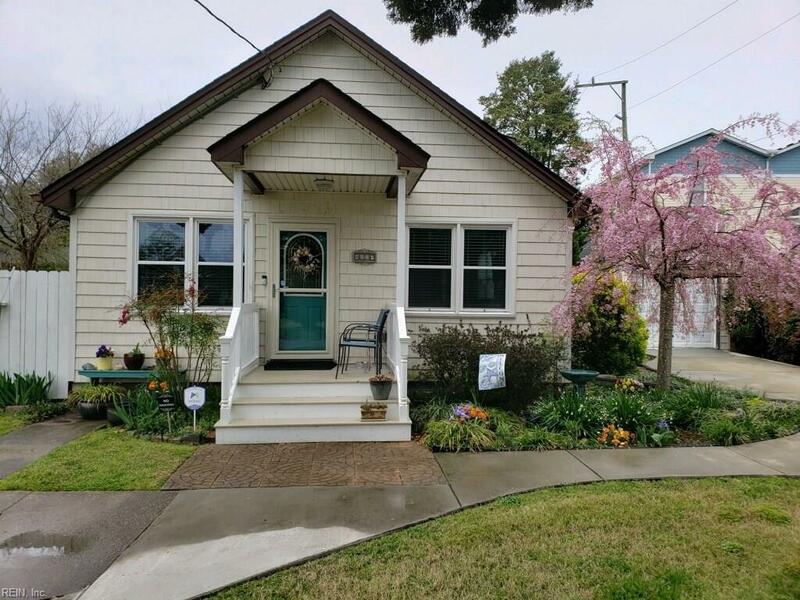 8117 Lamesa Ave, Norfolk, VA 23518 (#10234123) :: Abbitt Realty Co. 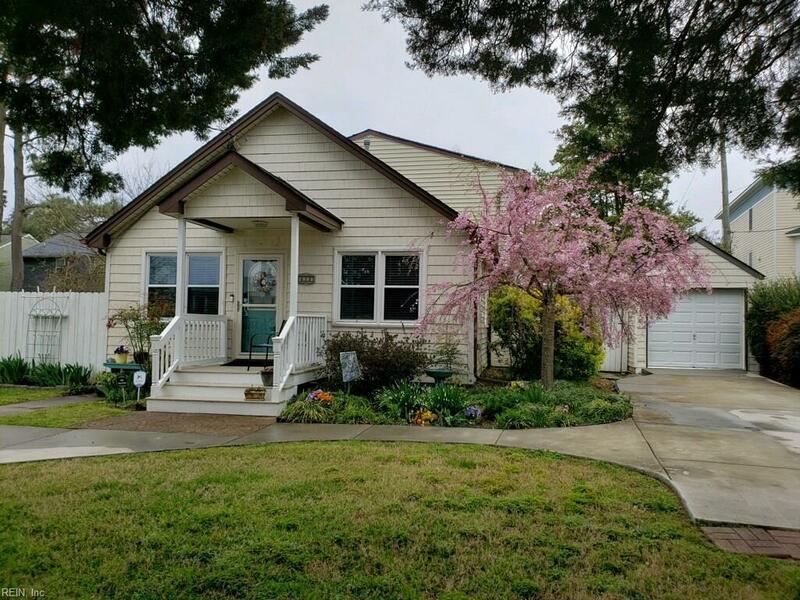 This beautiful cottage-style home is tucked in a quiet and quaint alcove of East Ocean View, blocks from fine dining, shopping, marinas and the serene beaches of the Chesapeake bay. 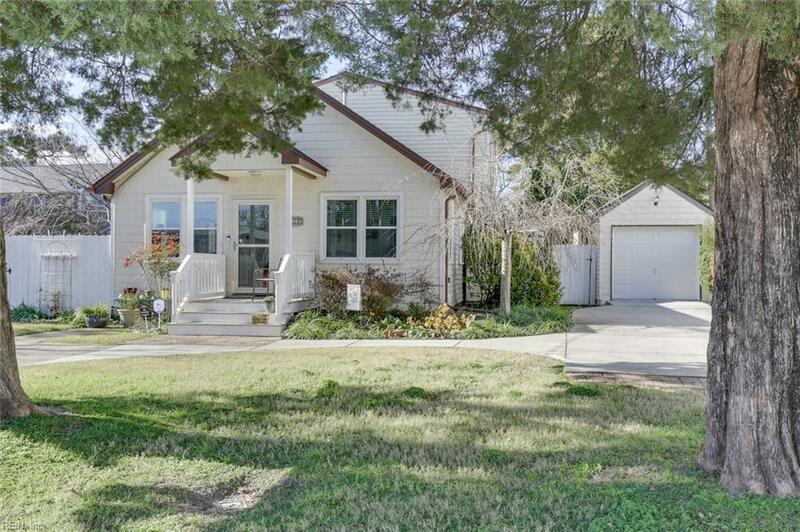 The charm of this home starts the second you walk through the front door. A custom round wall encloses the first floor, full bath spa, complete with jetted tub. A beautiful spacious kitchen is for the chef in the family. 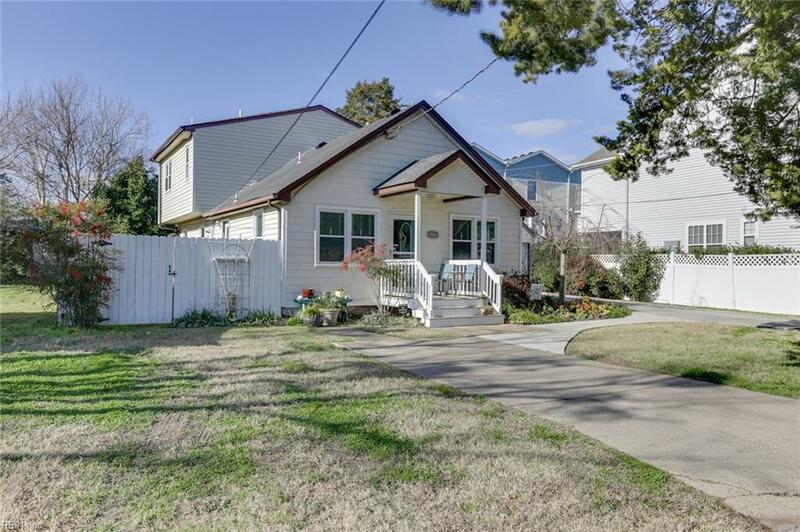 This home has three large bedrooms and a second full bath on the second floor. Storage abounds with the ability for an extra room for the handy person. Dual zone units (one new) only add to this updated and quality home. Dine on the large attached deck surrounded by your own secret garden. You will enjoy the large lot (dog lover?) with 3 sheds, one that is great for a workshop, gardening or artist studio. This home is enchanting and special with many quality and smart design elements. Please come see and compare.